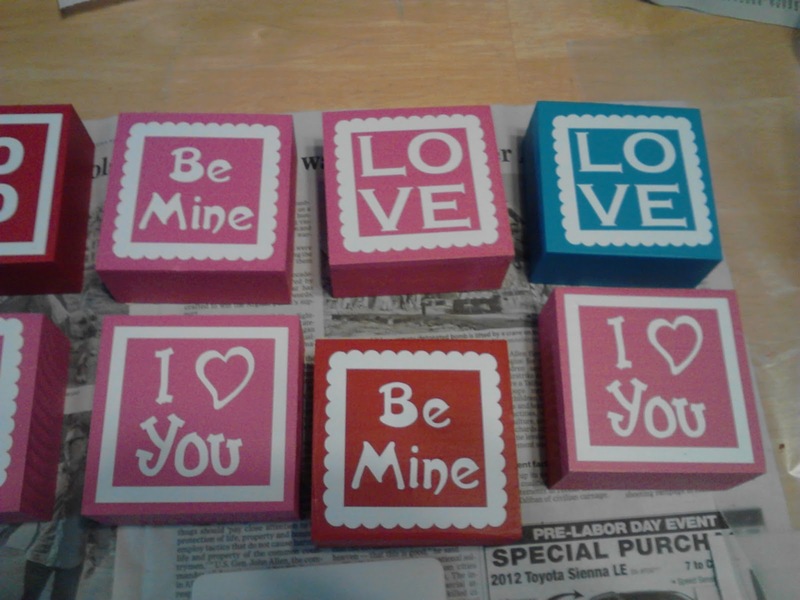 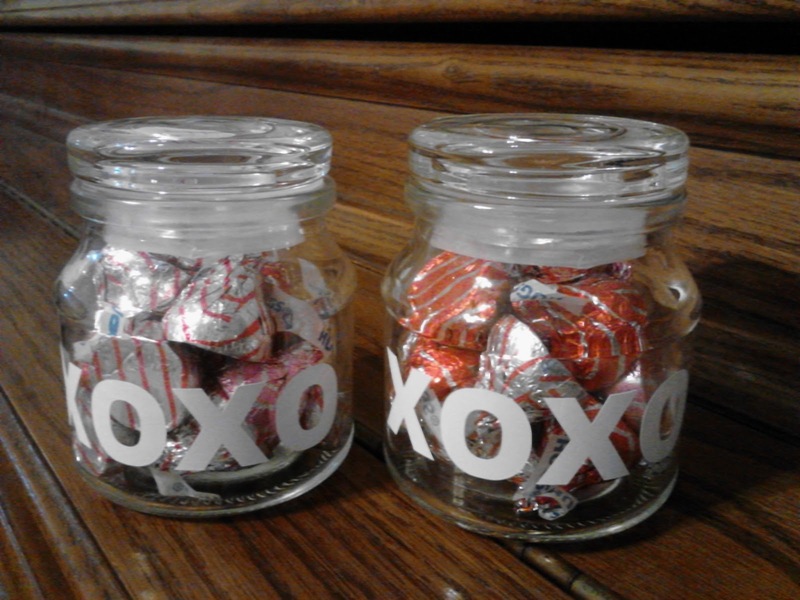 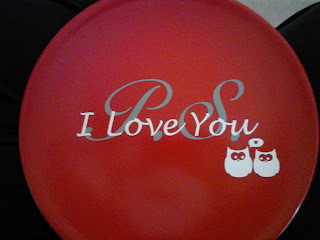 Laurie's Vinyl: Lots of Valentines Decorations and Gifts! 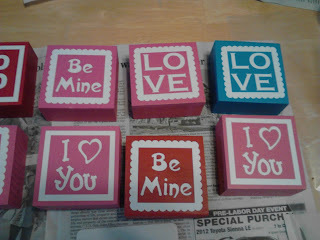 Lots of Valentines Decorations and Gifts! Never Trust a Skinny Chef!